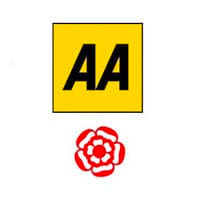 15 months since the Inn on the Square opened their doors and the management and staff have been celebrating following on from a recent AA inspection, where they retained their four star and AA rosette status for a second year running. 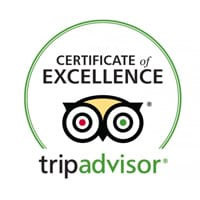 The four star rating is achieved by the assessment of three elements: Overall Quality, Critical Areas – Cleanliness, Hospitality, Service, Bedrooms, Bathrooms and Food and Services & Facilities. 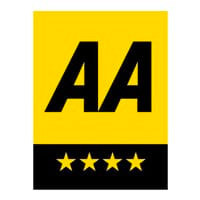 The AA recognises around 4000 hotels across Britain & Ireland and provides consumers with a means of comparing hotels within the same star rating. Head Chef, Adrian Wood joined the award-winning AA rosette Brossen Steakhouse in Spring this year, his artistic flair has helped Brossen Steakhouse retain their AA Rosette status, the accolade from the AA reflects the consistent high standards that Wood and his team aim for. The AA inspector dined on the proper scotch egg, soft oiled hens egg, pork & chorizo sausage, fennel & apple chutney & rocket salad to start, followed by the Brossen oak smoked rump steak 8oz, and the baked chocolate & raspberry tart, confit raspberries & raspberry sorbet for dessert. After which he commented, “The hens egg was cooked to perfection with the flavour of the chorizo & pork combining well with just enough spice to keep the palette interested”. 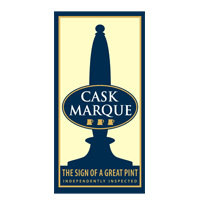 The inspector also stated that the steak was cooked as requested & to perfection and that he’s looking forward to a return trip to try out the burger. 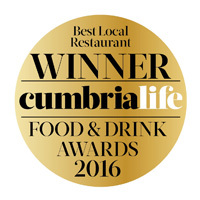 General Manager Rod Nisbet commented, “The four star and AA rosette status endorses that the Inn on the Square is the only four star hotel in Keswick and that Brossen Steakhouse is one of the top restaurants in the area. 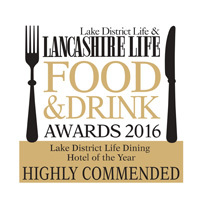 Our chefs, kitchen team and front of house staff work tirelessly each day to provide our guests with the ultimate experience”.